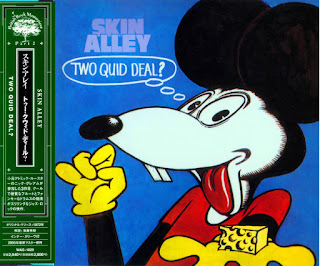 Following CBS bailing out on Skin Alley, the band carried on regardless, gigging across the country and even getting a slot on the legendary Glastonbury Fayre Festival and subsequent live album. To help entice a new label, the band entered Trident Studios in London to lay down some new material under the guidance of the then largely unknown producer Roy Thomas Baker. 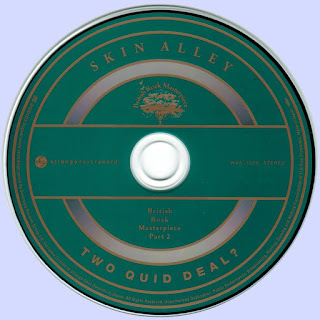 Drawing on material from the unreleased Stop Versuschka album, the group recorded an expanded version of Sun Music which helped ink the deal with Transatlantic Records, originally a folk label that had recently started diversifying into more progressive music by signing such artists as Stray and Peter Bardens. Upon signing the deal, the quartet, Bob James, Krzystof Juskiewucz, Nick Graham and Tony Knight, immediately settled into Rockfield Studios with regular producer Fritz Fryer to record their third album proper. Opening number Nick's Seven showed the band in a new light. A muscular rock number with James in fine form with his lead guitar attack which lead the way for the new direction the band were heading in; away from the blues and jazz of the CBS years into a sound more akin to Welsh band Man. The band let loose with layers of vocal harmonies, which were also present on the next track So Many People which also featured Graham's flute. This song is much more open and jamming than previous releases giving it a looseness that is dispelled by the rockier Bad Words And Evil People. A lively repetitive piano motif permeates the song instilling it with a feel similar to Graham's old band, Atomic Rooster, particularly with the organ solo at the end of the piece. Graveyard Shuffle is also driven by the piano but is a more sedate and reflective piece featuring James on slide guitar. Whereas previous albums had been dominated by compositions from Bob James, Two Quid Deal is largely the work of Nick Graham. Of the two 'new' pieces written by James, So Glad is the most unusual and proggy with a variety of instruments, including an accordion, blended into the mix. Perhaps coming over a mite twee on first hearing, it soon gets into the brain! Graham's A Final Coat once again features his flute playing as well as the welcome return of James' saxophone. At times sounding a bit like Caravan, again the piece is very free flowing and open which lends it an air of improvisation. Another resurrection from the Stop Versuschka album, the slightly renamed and reworked instrumental Skin Valley Serenade, keeps its Camelesque demeanour and is a fine piece of music, as is Demagogue whose opening lyrical onslaught reminds me of Long Time Gone by David Crosby. Other than that the two songs have absolutely nothing in common! The original album ends with the excellent Sun Music, the track that prompted Transatlantic to sign the band. Ironically it practically stands alone in style to the remainder of the album, being largely acoustic. The live 'Glastonbury Fayre' version is also included as a bonus track and, is better suited to my tastes than the album version, with a more hippy/psychedelic sound, which is even further removed from the style of the album! However, I do feel it was a mistake to replace the flute lines of the live version with organ. Second bonus track is the A side of the single released on the same day as the album, You Got Me Danglin'. An ideal single for the times and it is surprising that it failed to crack the charts, but nice to have it included on this release. 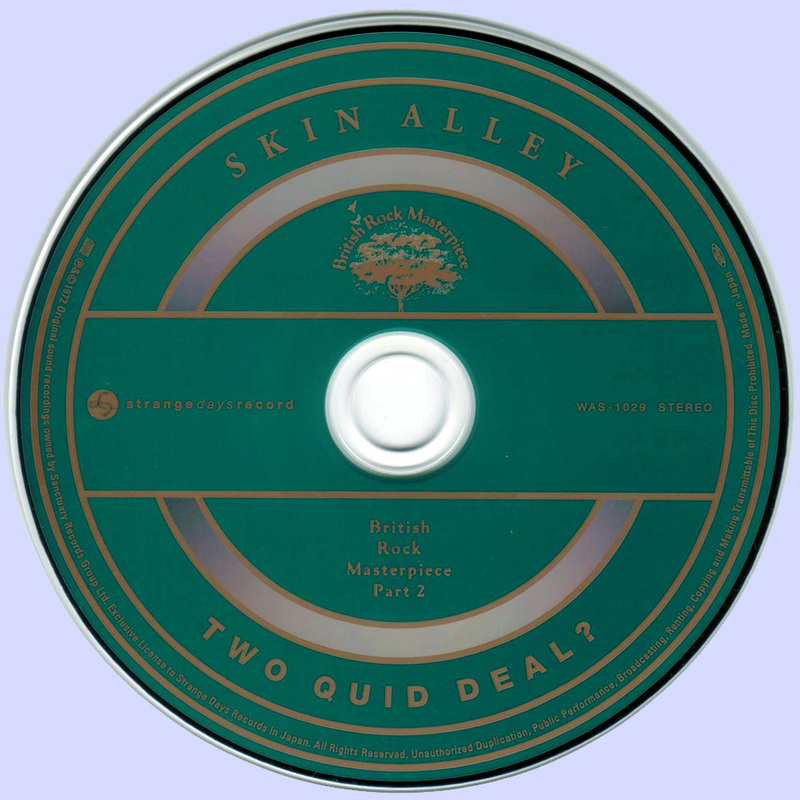 Two Quid Deal was the band's bestselling album which is a justifiable reflection of the quality and consistency of the album. However, the band couldn't capitalise on this as their future lay in a different direction as the first white non-American group to sign to the Stax label and recording of a final album (Skintight) in the US which introduced a more commercial and funky direction to the music. The album, released in November 1973, was a flop and before 1974 had hardly begun the band split. This one is probably the most 'prog friendly' and although a fine album just misses gaining a coveted recommended tag. But don't let that deter you from checking it out!